Things I can’t fix Acceptance. One of the sad realities of life is that we’re awash in disorder that we can’t fix. All around us, the world seethes and festers with aliments and injustices that are beyond our control. We can react by becoming angry or by making quixotic efforts to solve some of these problems. 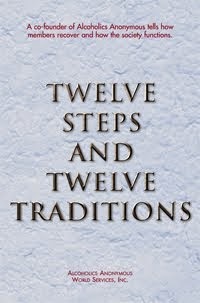 Our best course, however, is to apply our 12 Step program to life in this world. The Serenity Prayer suggests we accept what we can’t change. A slogan reminds us to set priorities (“First things First.”) The Eleventh Step remind us to always seek God’s will. 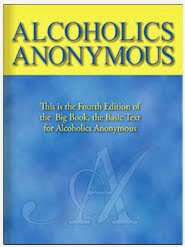 This will enable me to live effectively while doing my best to serve others. In time, I may even discover that I can fix a few of the seemingly insoluble problems around me. I’ll realize today that I have the ability only to do certain things within my sphere of experience. I’ll see to it, however, that I do these things well.